More and more high quality videos have come into our life, but the higher the quality, the larger the size is. So, the speed of converting videos to other formats seems to be quite low. But with some hardware-accelerated technology, the low speed of converting will never be a problem. Here, we will introduce to you a wonderful NVENC encoder software, to help you convert videos at an ultrafast speed. Slow Video Conversion Speed? CPU Overloaded? No Worry Now! With the ever-growing request for the video quality, more and more HD devices are emerging, and the bit rate & resolution of videos are getting higher and higher. However, in this circumstance, some problems arise when converting video formats. The main problem is CPU usage 100%, which not only makes the converting speed become super low, but slows down the computer system running speed, even makes PC crash or get stuck. 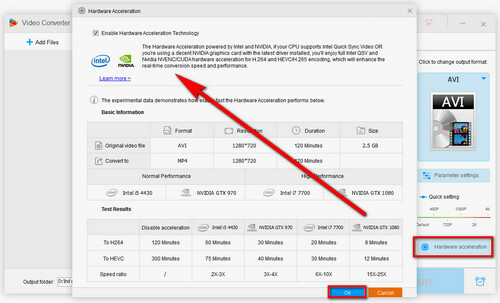 Now, NVIDIA NVENC hardware acceleration technology is coming to help you. It can relieve the burden of CPU, so as to make the PC perform fully-accelerated video encoding using the GPU of the NVIDIA graphics card. 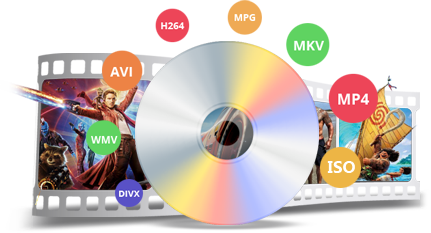 In other words, an extraordinary hardware-accelerated NVENC encoder software can dramatically multiply the H.264/AVC and H.265/HEVC video encoding speed, saving your time and allaying your worries. 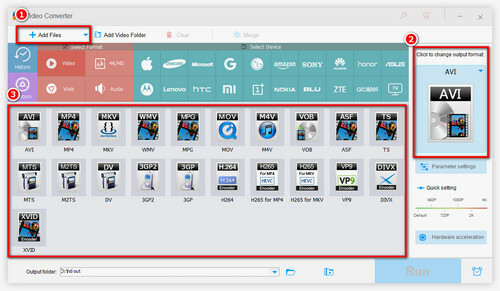 Compared with other video converters on the market, HD Video Converter Factory Pro has a biggest draw: fully support for NVENC acceleration. Due to this technology, it becomes the fastest NVENC H.264 and H.265 encoder. With HD Video Converter Factory Pro, you can easily and quickly convert videos at the highest speed. If your graphics card supports NVENC GPU acceleration, then, you are almost done to the final goal: to achieve the high-speed videos conversion. 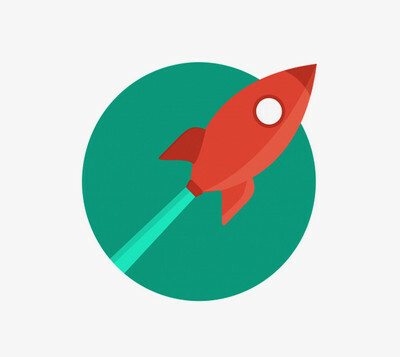 Now, all you need is a reliable video converter with NVENC acceleration supported. Although there are lots of video converters on the market claiming that they support NVENC H.264 and NVENC H.265 encoding, most of them are deceptive, or the converting speed is not that high. So, here, we sincerely recommend to you one practical and effective NVENC video converter: HD Video Converter Factory Pro. It embeds Nvidia NVENC acceleration technology, which can surely get the conversion speed to a higher level. Now, let’s follow the steps to go on the NVENC H.264, NVENC H.265 encoding process. Launch the NVENC encoder, and turn on the GPU acceleration function. First, click the hammer icon in the top right corner > choose Conversion tab > check Enable GPU Acceleration > click OK.
Click “Add Files” to add videos to the program, or you can just drag and drop them to the main interface. Then, click the Output Format window on the right of the main interface and select H.264 for NVENC H.264 conversion or “H.265 for MP4” for NVENC H.265 conversion under the Video tab. After choosing the output format, just click RUN button and waiting for the Nvidia NVENC HEVC/AVC conversion finished. Moreover, as you can see from the picture, HD Video Converter Factory Pro supports converting videos and audio to more than 300 formats and devices, meeting all your video conversion needs at the maximum extent. For example, it can convert MP4 to WMV, convert WAV to MP3, and even extract audio from video files. To make you get a better understanding of how much does the conversion speed increases, let’s take NVENC H.264 conversion as an example. We will convert the same video. One is with Nvidia NVENC encoder, the other is not. And our computer configuration is Windows 7 Pro, I5-2320, 8GB RAM, GTX 750. Nvidia NVENC is GPU hardware accelerator engine for video encoding, developed by Nvidia. It is a feature in its graphics cards that performs video encoding, offloading the compute-intensive task from the CPU. With encoding offloaded, the graphics engine and the CPU are free for other operations. In recent years, H.264 is the most popular video compression format, for its lower bit rate requirement and higher compression rate. And H.265, as the successor to the widely-used H.264, is also gradually gaining its position on the market. What if we use NVENC H.264 encoder to convert videos? As we can imagine, the converting speed would become much higher. 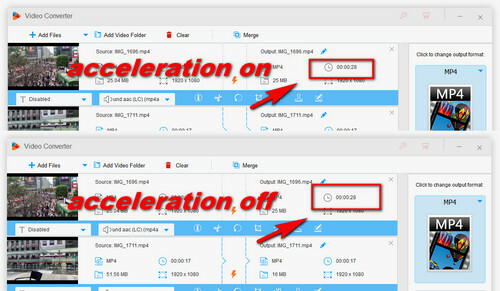 In addition to the GPU acceleration to make video converting speed faster, HD Video Converter Factory Pro can also compress audio or videos to a smaller size without any quality loss, and even provide downloading function. With HD Video Converter Factory Pro, we can easily download videos and audio from over 300 websites, such as download YouTube videos, download Tumblr audio. The most rapid DVD ripping software allows you to rip your DVD collections to any video, audio and device with digital formats. So, it becomes convenient for us to store and watch DVDs. Moreover, if you want to keep your DVD the same as much as possible when backing up your DVDs, DVD Ripper Pro can also help you. It can copy your DVD with flawless 1:1 quality - DVD to ISO image and DVD folder. Just free download it and have a try now.